Pay Less for Premium Labels! 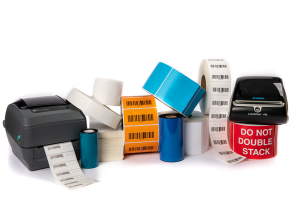 Thermal transfer labels are a low-cost, high-value solution for nearly any labeling project. They require a thermal transfer ribbon in order to produce an image. Ink is transferred from the ribbon to the label in order to produce a clear, high-quality image. 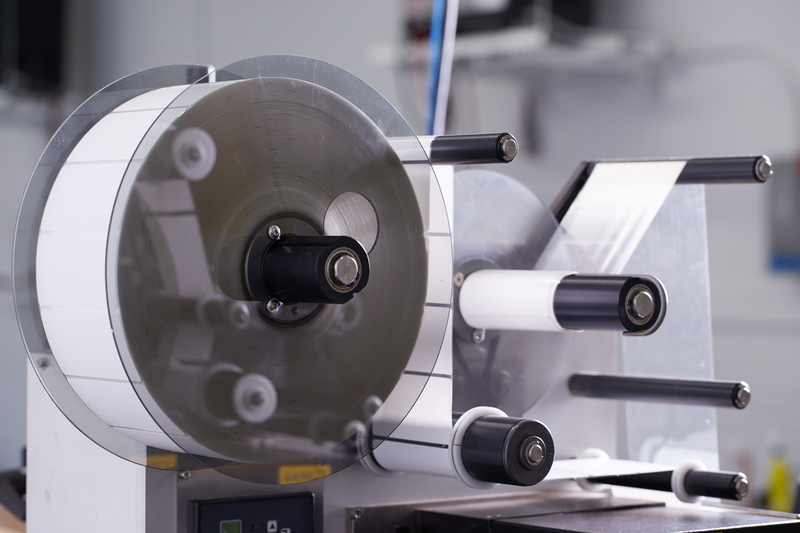 Direct thermal labels are produced with an ink-embedded paper, eliminating the need for a thermal transfer ribbon. 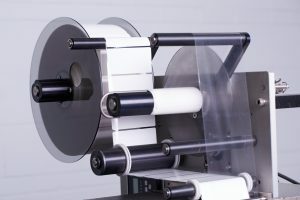 They create an image of the same clarity as a thermal transfer label and ribbon, cut down on printer changeover time, and are ideal for short-term projects. Thermal transfer ribbons are the source of the ink that is printed onto thermal transfer labels. The ink is transferred onto the label as it runs over a thermal printhead, resulting in a consistent and durable printed product. Buckeye Business Products has 14 stock colors available. We can also match your PMS code if you have a specific color that you need. Our freezer grade labels stick as low as negative 40 degrees. They are perfect for blast freezer, below zero applications. 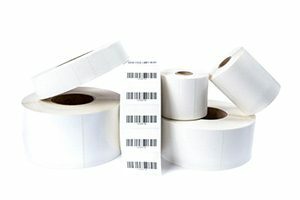 Have a label applicator? 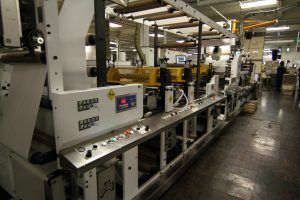 We make the perfect print & apply labels for your machine. Check out our stock sizes. We know that accuracy, reliability, and trust is vital for you. That’s why you’ll have an individual sales representative expert to fully take care of your account and any questions you may have. You’ll get the best service, the best products, and will never waste time talking to a machine. 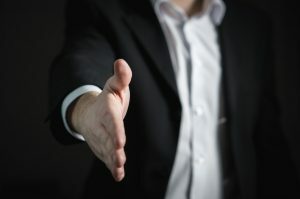 You deserve the best customer service possible and Buckeye Business Products is ready to deliver. 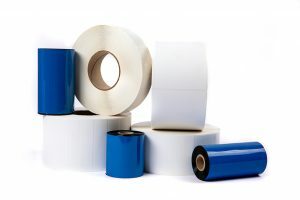 Here at Buckeye Business Products, we have invested in our own adhesive plant, giving us increased control over the quality of our products and an increased ability to drive down costs, resulting in savings that we pass on to our loyal customers. 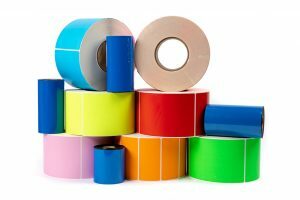 Our adhesive is high-quality and durable in a variety of environments for all your labeling needs. 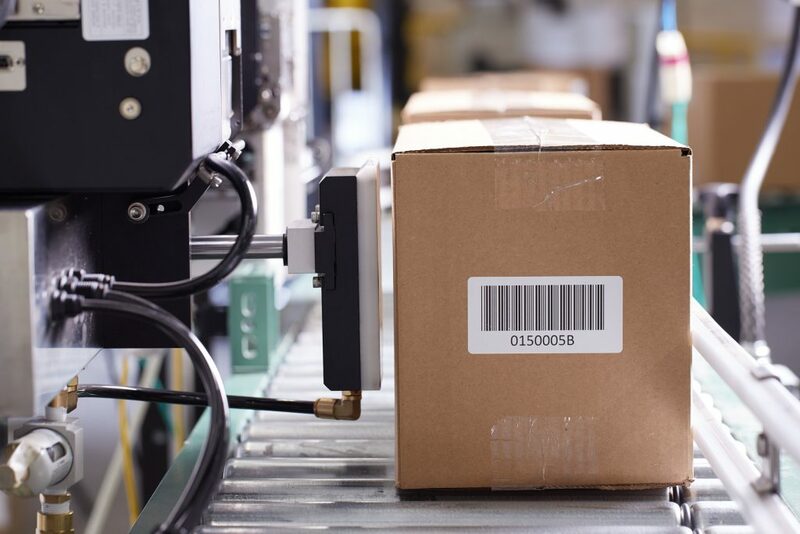 Buckeye Business Products understands the importance of on-time shipments, especially when it comes to labels. 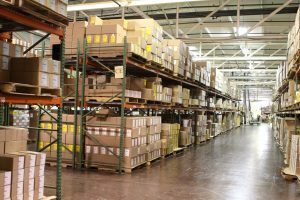 We offer same-day shipping on all stock items in order to ensure that you have the labels you need exactly when you need them. 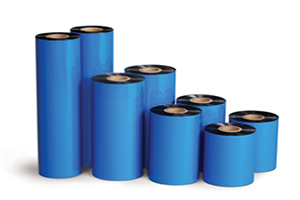 Eliminate lead times and order today before 3 PM for same-day shipping for labels that are offered at the lowest prices on the market. 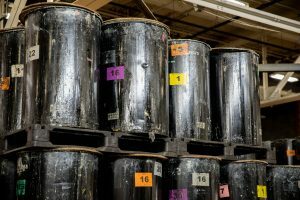 Our plant and warehouse allow us to stock more than 120 different sized labels. We have millions of labels on the shelf ready to ship at a moment’s notice. We manufacture our own labels and sell directly to end users. As a result, we provide a high-quality product while eliminating the increased costs of an extended supply chain. We make sure our labels are of the highest quality. We have rigorous quality control tests done on our products so they always work for your needs. We are proud to offer a 100% customer satisfaction guarantee. Since our founding in 1896 as Buckeye Carbon & Ribbon, Buckeye Business Products has been helping businesses put ink on paper. We are a label manufacturing company with a tradition of innovation in the consumable industry stretching back more than 110 years. 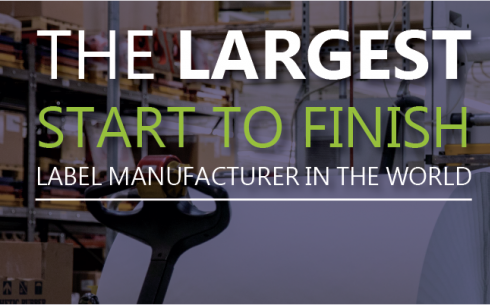 We source our paper, silicone, and adhesive from across the globe and bring them to our 600,000 square foot manufacturing facility in order to produce high-quality, low-cost goods. 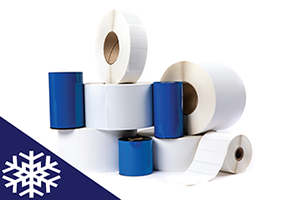 We also stock an extensive catalog of labels and ribbons: more than 120 label sizes and 30 different ribbons ready to ship same-day nationwide. 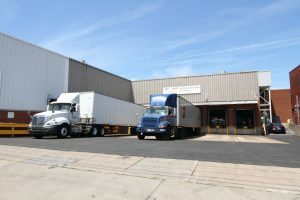 Our drive to provide superior products at a competitive price has made us a valuable partner to thousands of customers throughout North America.